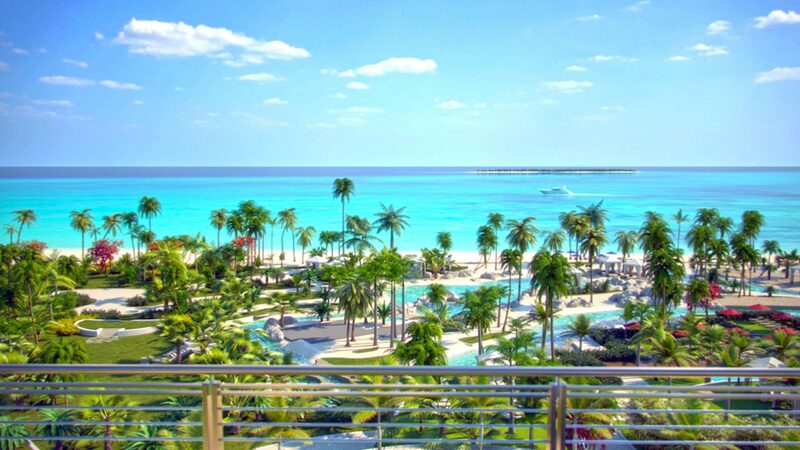 Some of the world’s most celebrated chefs are setting their sights on Nassau’s shores. It’s been a decade since Nobu Matsuhisa opened his namesake eatery at Nassau’s sprawling Atlantis, Paradise Island—and nearly two since Jean-Georges Vongerichten’s Dune debuted at The Ocean Club—but it’s not until now that the capital of the Bahamas is finally getting the culinary cred it deserves. Currently in the soft opening stages, Baha Mar will be one of the largest resorts in North America when the last of its three hotels (which includes Rosewood, Grand Hyatt and SLS) and 42 restaurants and bars are up and running this spring. Here, conch will not only be served beachside in salad form at the Conch Shack, this seafood staple will also work its way into menus at Master Sushi Chef Katsuya’s first Caribbean outpost, as well as at the new haute Chinese eatery Shuang Ba. Shuang Ba, which translates to “double eight” in Chinese and symbolizes double fortune and prosperity, joins the ever-growing wave of upscale Chinese eateries around the globe like Hakkasan and Mr Chow. The difference with this venture, however, is that Shuang Ba melds modern and traditional techniques thanks to its hand-selected team of 15 chefs hailing from across China. From Dim Sum Master Meihua Long to sous chef and wok expert Xue Quan, each member of the team not only represents a different region, they are also a specialist in a different discipline. Many items on the menu are recreations of some of the most sought-after dishes that only emperors in ancient China were able to enjoy. In addition to dim sum and traditional Peking duck, diners will also find Chaozhou-style truffle and vegetable dumplings and “cherry” foie gras. Local ingredients like crab, lobster and conch—housed in aquariums for guests to personally pick for their entrée—are one of the main highlights of the menu, but so is the local talent. While other culinary hotspots in the Caribbean may outsource their chefs, the majority of Baha Mar’s 400-plus culinary team is Bahamian. 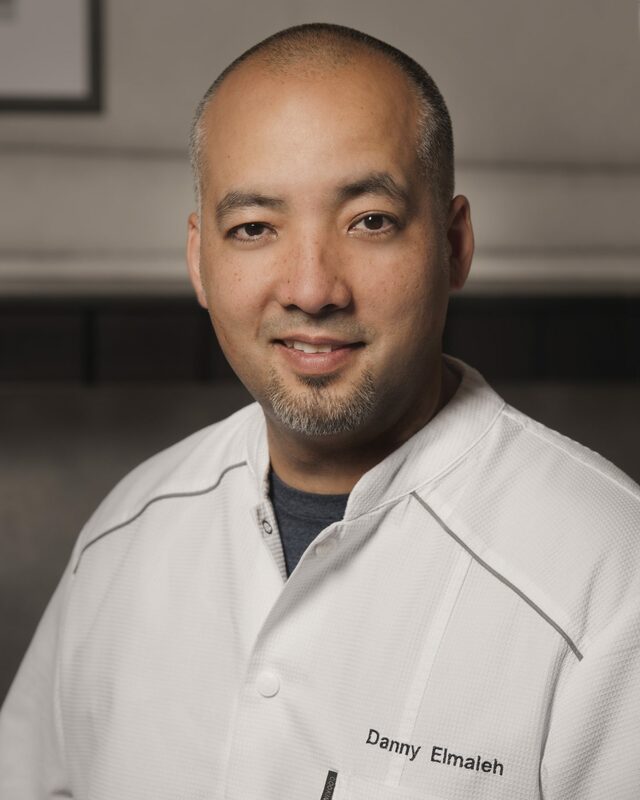 “The difference between Grand Cayman and here is that Grand Cayman allows a lot of expats; there’s not a lot of Caymanians working in the kitchen there,” says Martin, who held the role as chef de cuisine at Hyatt Regency Grand Cayman in the late 1990s. After a five-year stint in Grand Cayman with his flagship Michael’s Genuine Food and Drink, James Beard Award-winner Michael Schwartz is another chef who is heading back to the Caribbean with the launch of his latest venture, rustic Italian eatery Fi’lia.